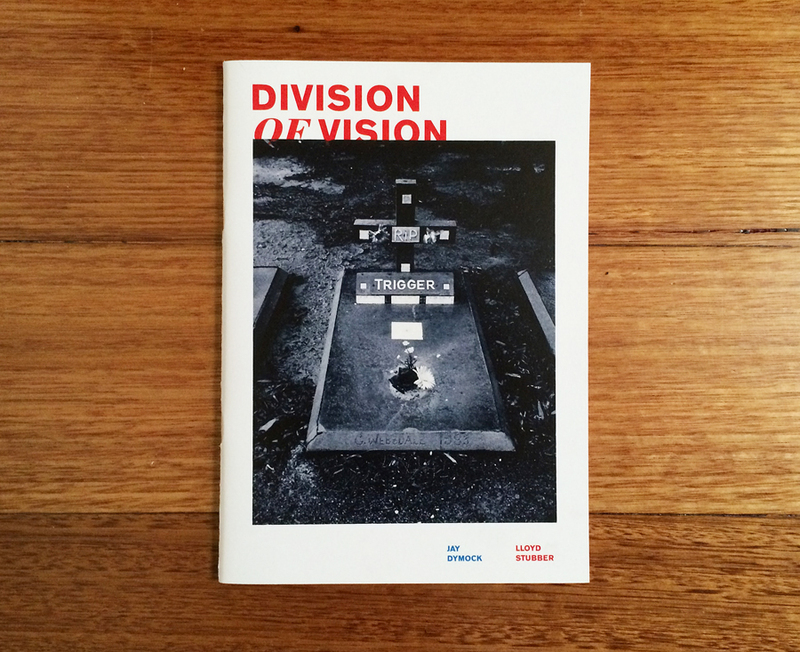 Division of Vision is the first title from the Melbourne based publishing house, Bloom. The publication kicks off the first of the ‘Old Mates’ series, where each title will feature work from two longtime photographer companions. Made up of images from Lloyd Stubber and Jay Dymock, the title follows the artists’ view on each of their current residing cities – Melbourne and Perth. Where, despite the 3000 kilometers between them, it’s not all that different.